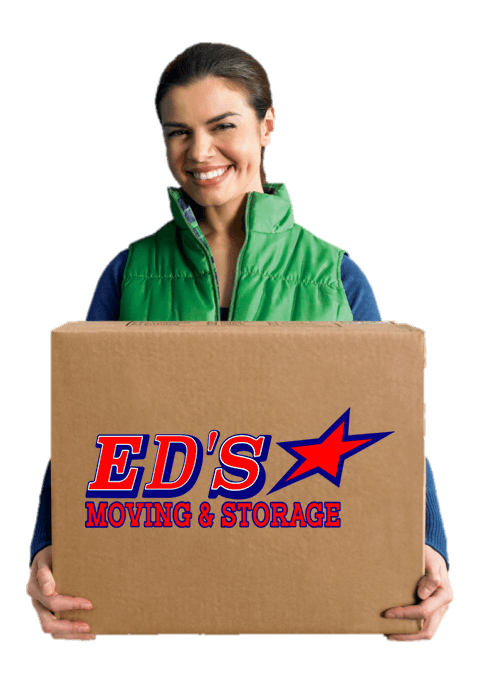 Ed’s Moving & Storage tailors its full-moving services to meet each customer’s needs, whether those requirements are highly specialized or traditional ones. Our highly-trained team provides everything from packing materials to a range of storage options, along with packing and loading/unloading, to name just a few from our comprehensive menu of services. Because no two moves are alike, no single customer should have to adjust to a rigid list of services and pricing plans demanded by his or her moving company. In fact, we take pride in the fact that our service philosophy is based on the opposite premise; Ed’s Moving & Storage customizes itself to meet each client’s needs. Given the expense of most relocations, many people opt to press family and friends into service, even for moving heavy and fragile items -- putting both your loved ones’ health and your precious possessions, at risk. That’s why Ed’s Moving ensures competitive pricing so that you can instead rely on our trained team to move those heavy and challenging objects that are best taken on by professionals. Our affordable services are created so that our customers can sit back, relax, and allow the experts at Ed's Moving to get the job done right.